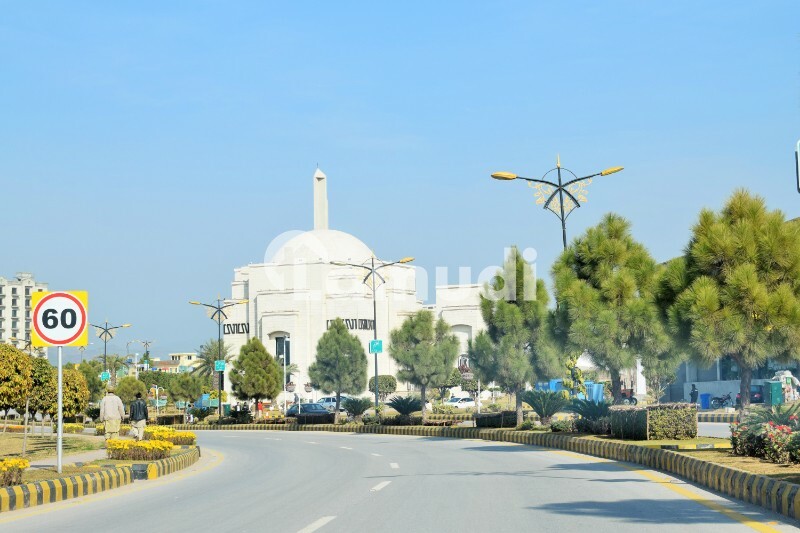 Time to avail the best property deal in Bahria enclave Islamabad. 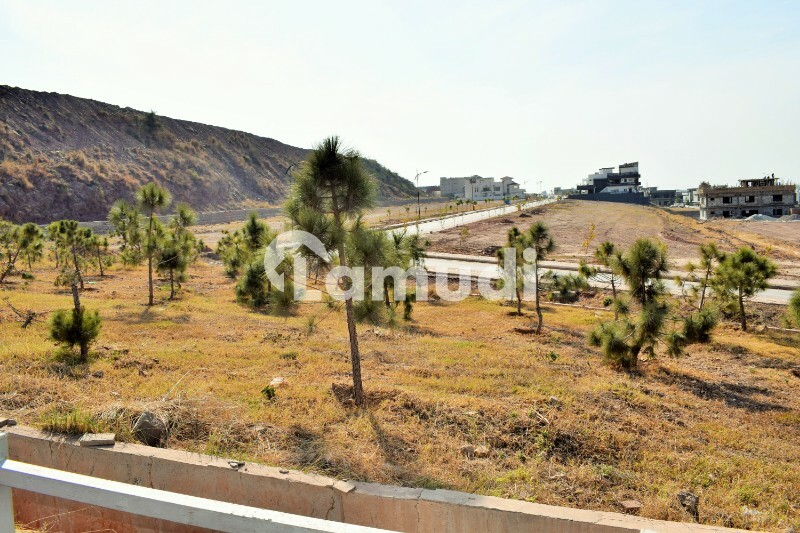 We are offering the Residential Plot for sale. 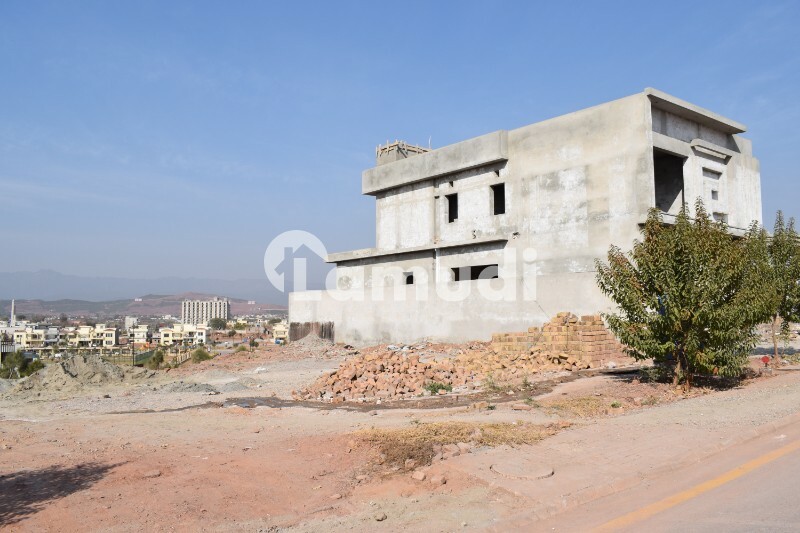 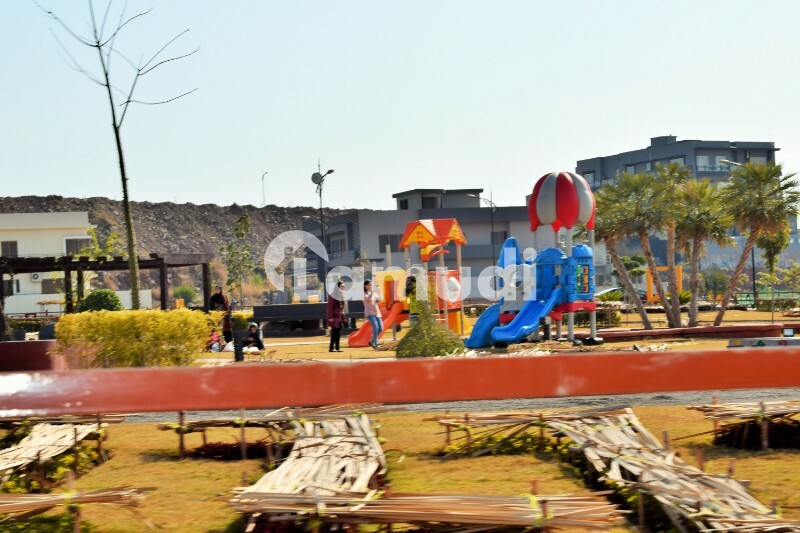 This Residential Plot exists at a very good location and with an attractive price tag Rs 14000000. 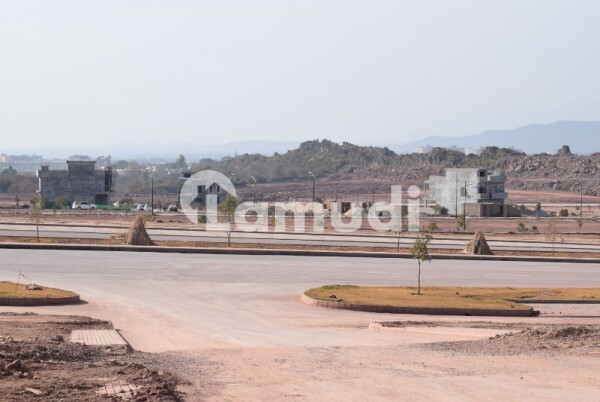 We always step forward to bring the best prospect for a safe Residential Plot investment to our clients. Do not miss this promising and exceptional opportunity. 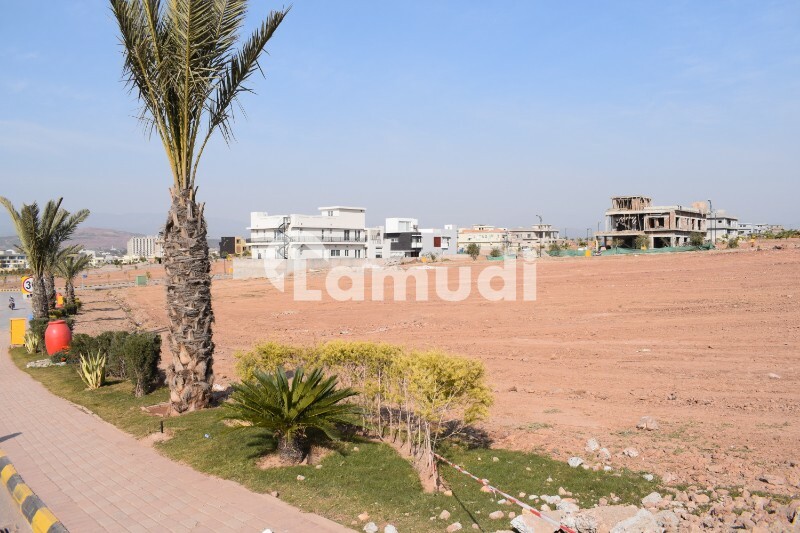 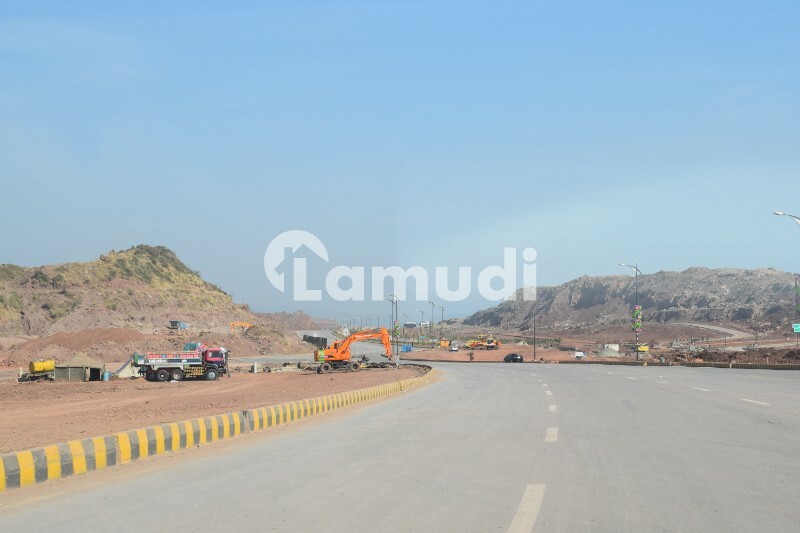 If you are looking for an investment that gives you maximum return on your Residential Plot investment then Bahria enclave must be your 1st choice.